Now that most of the rabid pro and con raving over Colin Kaepernick has finally died down, it might be possible to take a more unruffled review of the Kaepernick kerfuffle. 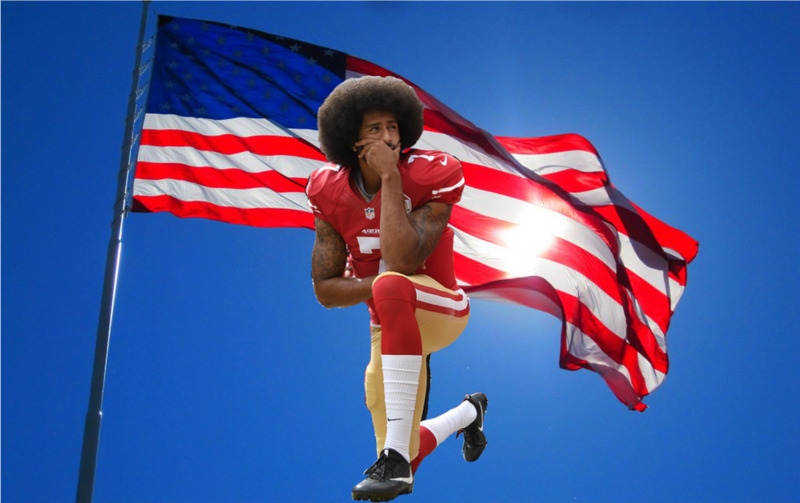 For those of you who mostly ignored the whole commotion, Colin Kaepernick is the former San Francisco 49ers quarterback (QB) who famously/infamously took a knee during pre-game playings of the national anthem to protest against cops killing Black people and other forms of racial oppression in the United States. To understand the issues swirling around this seemingly simple, peaceful, non-violent act, below is a nutshelled Sports Illustrated timeline of events as of the writing of this article. To understand how libertarians in a free society would deal with this issue requires more than a nutshell understanding of property rights and the non-aggression principle. 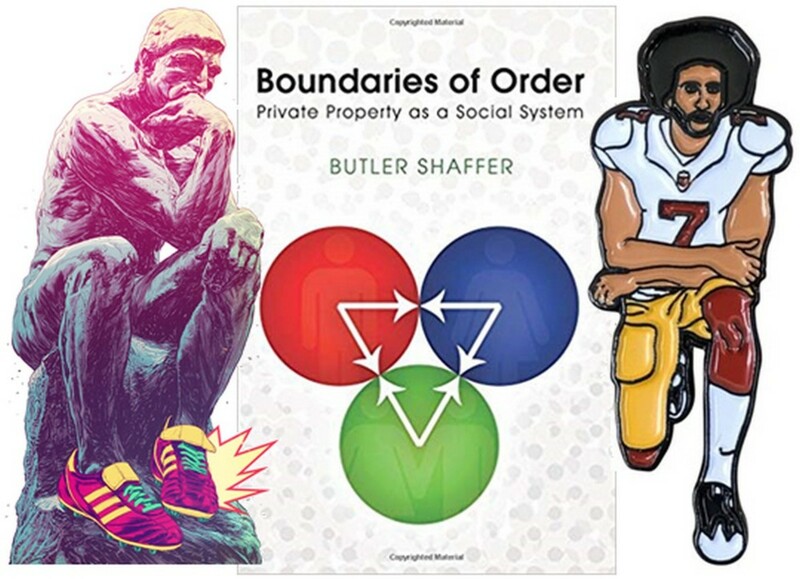 The cover graphic represents how the three primary factors of property concept—boundary, claim, and control—interact. The majority of human interactions seem to come down to issues of private property ownership. 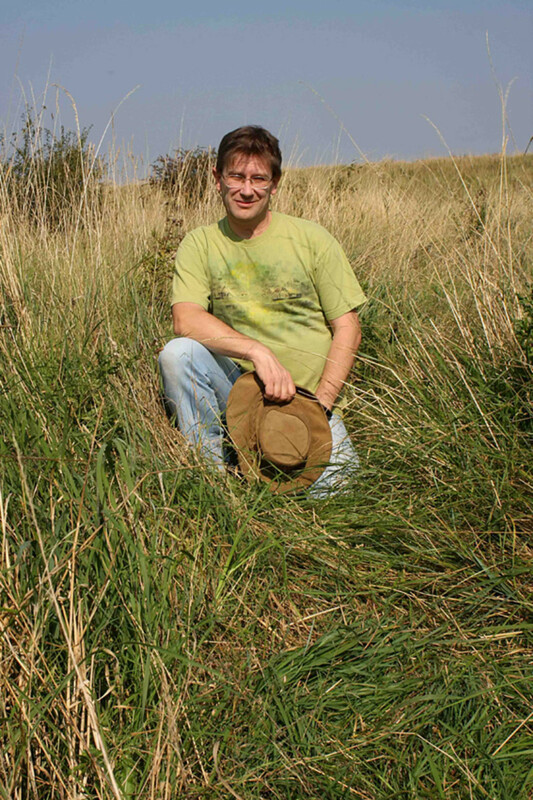 Disputes from simple trespassing to widespread pollution almost always involve disagreements over how, when, or by whom property is owned and controlled. Libertarians identify self-ownership as the fundamental property right from which all other rights spring. Kaepernick defenders and detractors alike need to know that rejecting property rights necessarily rejects the unique individuality of the individual. 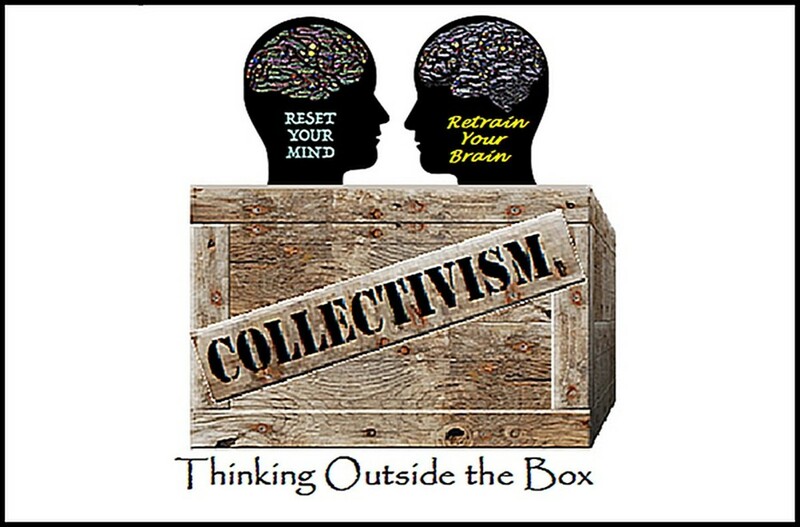 The alternative is group ownership, the ultimate enslavement of everyone by everyone. August 2016: QB Kaepernick sits on the bench instead of standing along the sidelines with teammates during the anthem. September 2016: Kaepernick kneels on sidelines while nearly all the other teammates stand. Others begin to join him. Some raise fists. 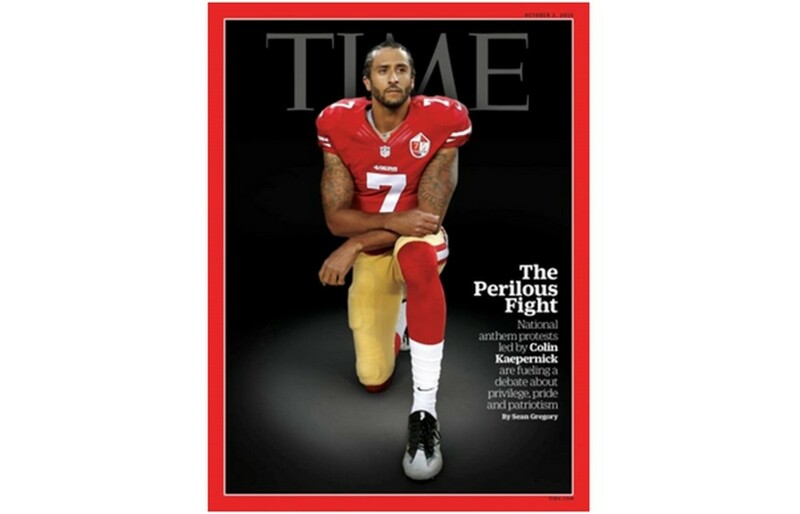 Kaepernick appears on cover of Time Magazine, and is voted most disliked NFL player, but his jersey becomes a top seller. January 2017: Kaepernick plays in his last NFL game, and his team loses to Seattle. March 2017: Kaepernick opts out of his 49ers contract and becomes a free agent. None of the other NFL teams sign him. August 2017: Players on other teams continue kneeling or showing support to Kaepernick on the sidelines during their own games. September 2017: President Trump demands that NFL owners fire all the players who choose to protest by kneeling, but many owners end up showing support to their players by kneeling or locking arms with them on the sidelines. October 2017: Vice President Pence walks out on an Indianapolis Colts game after players kneel. Some owners threaten to bench players who support Kaepernick by kneeling or copying his protest. Kaepernick himself files charges against the NFL and alleges that the team owners colluded to blackball him out of the NFL. November 2017: Kaepernick is named "Citizen of the Year" by GQ Magazine, and he becomes a finalist for Time's "Person of the Year" award. 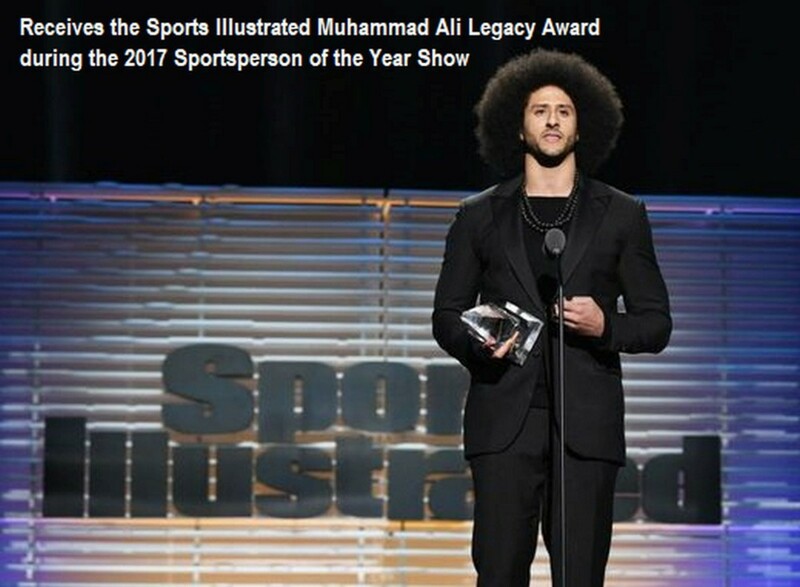 December 2017: Kaepernick receives the ACLU’s Courageous Advocate Award and the Sports Illustrated Muhammad Ali Legacy Award. 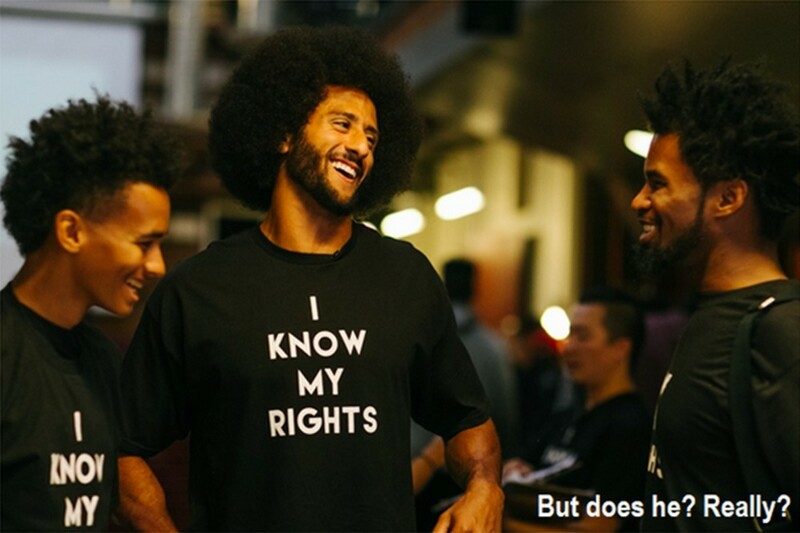 April 2018: Kaepernick gets Amnesty International’s Ambassador of Conscience award. August 2018: An arbitrator allows Kaepernick's lawsuit against the NFL to move forward. How does Colin Kaepernick’s protest fare in a free libertarian society? Let’s begin by making it clear to everyone bleating about Kaepernick’s freedom of speech being breached that this is not an issue of his constitutional rights. To the best of anyone’s knowledge, congress has made no law to hinder Colin Kaepernick’s first amendment rights. So get over it. There is nothing in the constitution that says football owners, teams, league officials, or anyone else are required to allow or disallow him to do what he does on their property. It is true that nearly every football stadium in America is at least partially public property as a result of being partially funded by taxpayer money, but that is still not an issue of Congress making laws “abridging the freedom of speech.” It is also true, however, that actions have consequences. So how would libertarians handle the whole Kaepernick caper? There are, fortunately or unfortunately depending on your branch of libertarianism, two answers. 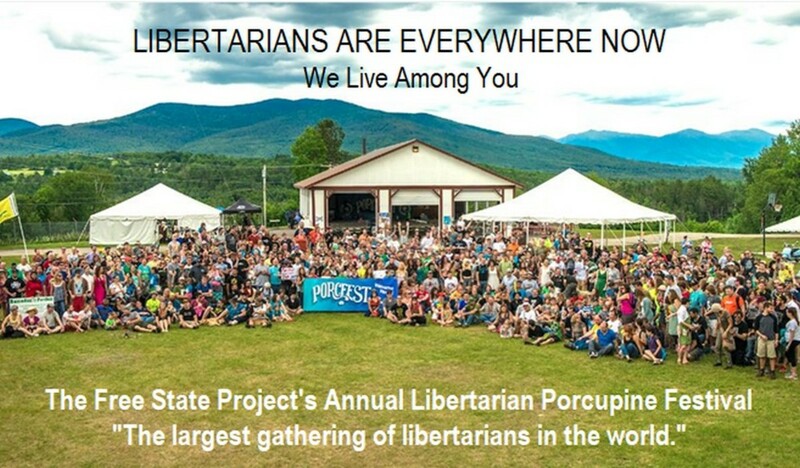 First there’s the political, capital "L" Libertarian Party Libertarians who would be characterized as believing in the Some-Aggression Principle (SAP) who accept a government strictly limited to the barest essentials such as cops, courts, and a military, albeit still funded by coercively extracting taxes from citizens. In their case the only justification for government would be to secure and protect people’s individual rights. That means there would be no victimless crimes. It would also mean that every bit of property that's not absolutely necessary to those few government operations would be privatized. In which case, whatever Colin Kaepernick did on private property would be no business of the Some-Aggressive Government unless he actually aggressed against, intimidated, or defrauded someone. Otherwise it would be up to the private property owners to deal with him. 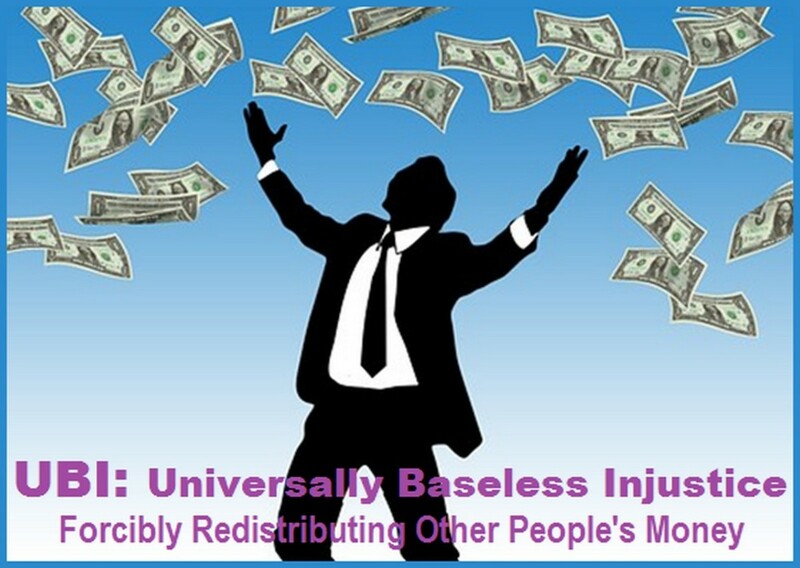 Then there are the lower case "L," Non-Aggression Principle libertarians who reject “involuntary governments” entirely in favor of a post-statist form of “voluntary governance” that puts consumers, customers, clientele, patrons, end users, recipients and beneficiaries of all goods and services produced by a laissez-faire, free private sector society (i.e., individuals) in charge of their own lives, and hence, of society in general. In both libertarian cases, little would change from the way things are today except things would be done without the coercive monopoly power of government aggression. It means that all property would be privately owned. It means that the NFL would be a strictly private enterprise, and all associated teams and their stadiums would be privately owned. It means all players would be under contract to their teams which would in turn be under contract to the league. So it’s all about the contractual agreements and the consequences of abiding by or violating those agreements. Colin Kaepernick and everyone involved with him in his timeline of events could still happen as they happened. Depending on his contract with the team and their contract with the league, the owners could have simply ignored his bench-sitting and kneeling, they could have asked him not to do it or reprimanded him, they could have fined him, or they could have benched him temporarily or permanently. They could have stopped playing the national anthem, stopped lining up players while it played, and requested that the TV broadcasters would not show anyone bench-sitting or kneeling. They also could have bought out his contract and fired him. There is no freedom of speech right on someone else’s property. 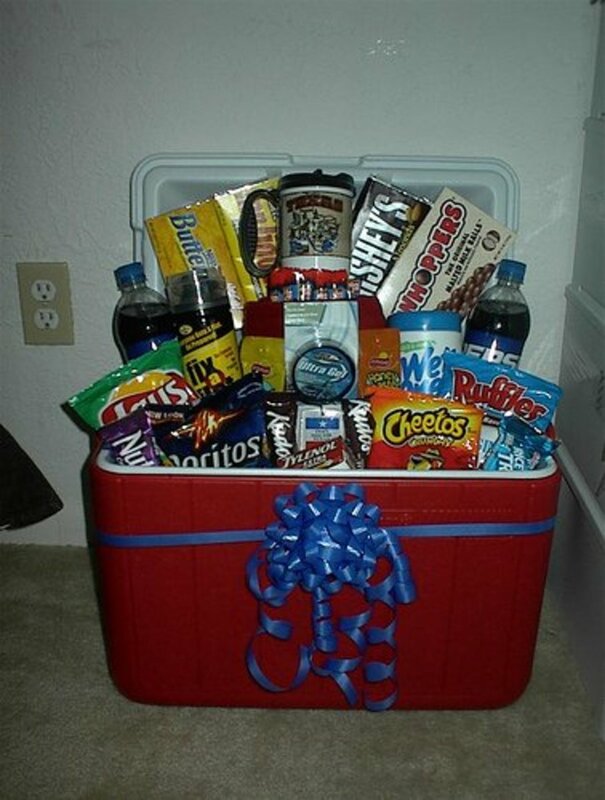 You can’t walk into someone’s house and scream obscenities at the owner unless the owner allows it. You can’t even walk uninvited into someone else’s home, take a knee in the middle of the living room, and stay there unless the owner allows it. How would Colin Kaepernick react if people lined up on his front yard and screamed obscenities at him? His own property is his own property, just as everyone else’s property is their own property, and that includes commercial property. It’s an abuse of logic to claim that just because a business is “open to the public” that somehow makes it “public property.” It isn’t. It’s still private property that is subject to the public in the sense that individuals can choose to interact with that business or not. Actions have consequences. It isn’t a case of property rights superseding speech rights. Rights do not conflict since no one has a right to prevent a person from kneeling on his own property. Without property rights, no other rights are possible. If you do not own your own body, your own mind, or your own life, who does? If the things you produce or the services you provide using your own body, your own mind, or your own life are not also your own property, then whose property are they? So where and how can the Kaepernicks of our society freely protest against the inequities they see without putting their own jobs, incomes, and lives in jeopardy if there are no common spaces where they can peacefully protest? The greatest common space of all nowadays, and most likely in the future, is the internet. 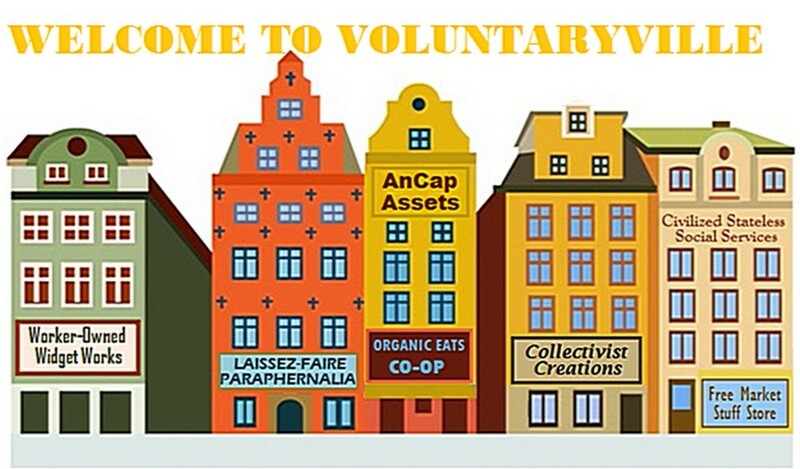 There will be many other forms of common space in a libertarian society as long as people want them. They will be privately owned commons just as there are publically owned commons today. The only difference will be who provides, maintains, and keeps the peace in such common areas. Every privately owned, fully enclosed shopping mall has a commons. It’s that space where people walk to get from one store to another. The parking lots and driveways that connect them to the streets are privately owned common areas as well. Big commercial developers frequently include and maintain a park, plaza, piazza or quad outside their office buildings where people are allowed and even encouraged to freely mingle. Some people use this space to peacefully hand out brochures or pamphlets, or just to talk about business, lifestyles, and politics among themselves. Apartment complexes include and maintain courtyards and meeting rooms. Universities (which would all be privatized in Libertariandom) would (in a truly free society) provide and encourage free speech throughout their campuses. Major planned urban communities like Los Colinas in North Texas and Columbia outside Baltimore or Irvine Ranch in Southern California include multiple common spaces in their master plans. And, yes, these are all high-value, high-priced properties that often exclude middle, lower, and poor income people. But while some complain and want “something done” about that without ever actually doing anything themselves, others will see opportunities to actually do things. All neighborhoods can be turned into privately owned and securely protected neighborhoods. It just requires free people with free minds capable of imaginative thinking unmolested by and outside the box of government zoning laws, land use regulations, eminent domain seizures, and forced land sales designed to help the wealthy get wealthier at the expense of everyone else. For example, long ago the Heritage Foundation found that poverty in poor neighborhoods doesn’t breed crime; it’s crime in these neighborhoods that breeds poverty. As crime increases, those who can flee will do so and leave the poorest behind to become the victims of the ever-escalating criminality. Free speech and free commons will not disappear in a libertarian society. Instead, they will flourish. 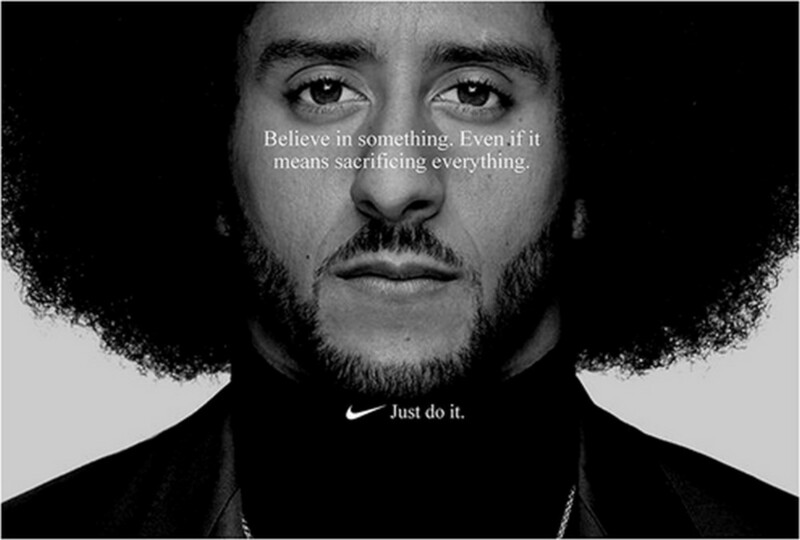 The Kaepernick Account Sports Illustrated’s storyline and timeline from the football sidelines about how a passable passer in the NFL became a Social Justice Warrior and a super salesman for the Nike athletic apparel empire. Poor Neighborhoods and Crime The Heritage Foundation found that crime triggers a cycle of flight by law-abiding citizens that results in disinvestment in housing and business which devastates the poorest and dooms government anti-poverty efforts. From the Zero Aggression Project Post-statists are voluntaryists who advocate a forward-looking approach where history has discarded The State in favor of consumer-controlled governance and all relationships are voluntarily chosen and mutually maintained. I don't buy Nike. I saw their true morals when they hired the dogfighter as their spokesman. My opinion has not changed.